From the toughest beginnings to highest of the skies, the airliner of Hong Kong proved that resilience pays off in a business. 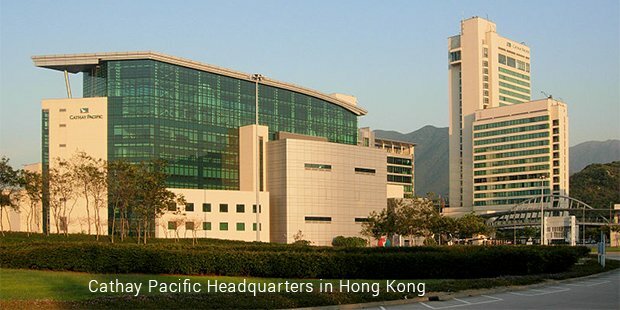 Cathay Pacific with its main hub and head office is situated at International airport of Hong Kong. The operations of the airline include cargo services and schedules passengers to 42 countries worldwide at 168 destinations. It has wide body aircrafts consisting of Airbus A330, Boeing 747, Airbus 340 and Boeing 777 equipments. 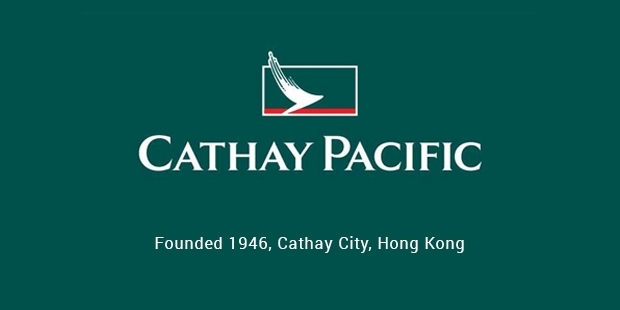 Cathay Pacific was founded by American Roy C Farrell and Austrian Sydney H de Kantzow in the year 1946. The company was initially based in Shanghai, China but soon was moved to Hong Kong. The name of the airline was thought in a bar of a Manila Hotel by Farrell with a group of foreign correspondents. Initially the company operated flights to Bangkok, Shanghai, Manila and Singapore. It saw the expansion at a faster pace and in 1948, Swire Group, one of the leading companies held 45% of stake in the company. Thereafter, the growth rate of the company was always seen rising upwards. The company started to make use of the latest technology in early 1970s with flight simulators and computerized reservation systems. 1980s was the decade of speculations for the industry of airlines. More cargos, tourists and travellers were flying at that time. Cathay Pacific also took this opportunity and expanded the international network. Their flights were connected to London, Frankfurt, Amsterdam, San Francisco, Zurich, Brisbane, Vancouver, Rome, Paris and Manchester. The airliner is said to carry about one million passengers every year. On the other hand, the cargo services provide for about 30 percent of the total revenue of the company. This cargo division played an important role in the growth and expansion of the company. In the new millennium, the company is said to have the record breaking profit in 2000 which is estimated to be HK $5 billion. 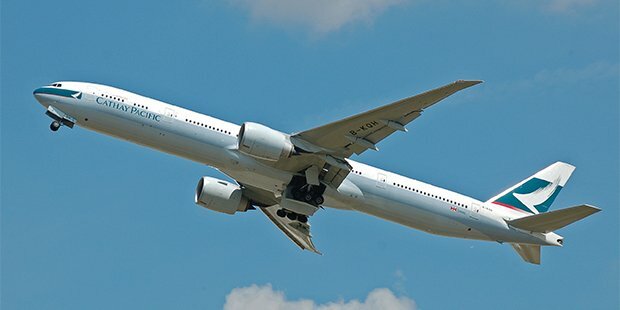 Cathay Pacific is responsible for strengthening the links of Hong Kong to other hubs globally by giving multiple daily services to New York, London, Sydney and Los Angeles. There are also increased frequencies to other regional destinations. Owing to its growth and expansion, Cathay Pacific was awarded as "Airline of the year" in 2005. Also they were named by Transport World magazine as "Airline of the year 2006". Currently, the Cathay Pacific Group ( Dragonair and Air Hong Kong) operates about 150 aircrafts in about 168 destinations of the world. This company is committed to grow its operations which would help to strengthen the role of Hong Kong as one of the premier international aviation hubs. Plans are on to open the new Cathay Pacific Cargo Terminal which will be open to all the carriers of cargo using the airport. This facility worth Hk$4.8 billion will add an air cargo of 2.6 million tonnes per year. Thus, there are constant trials by the company to strengthen their network further in the industry. 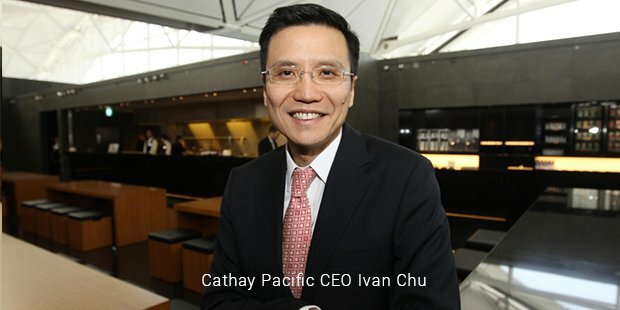 Cathay Pacific continues to grow and innovate.